Police are investigating an incident where a ‘Molotov cocktail’ was thrown at two Yeshiva students who were walking on a busy street in midtown Manhattan. 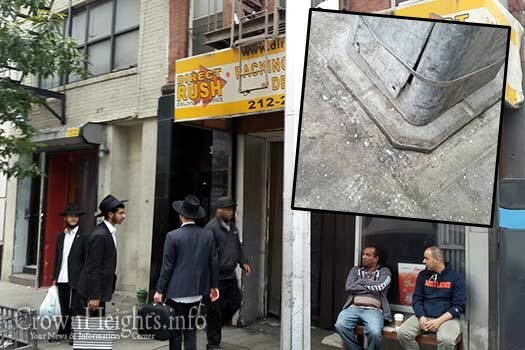 UPDATE: NYPD sources confirm this incident is being investigated as a possible hate crime. 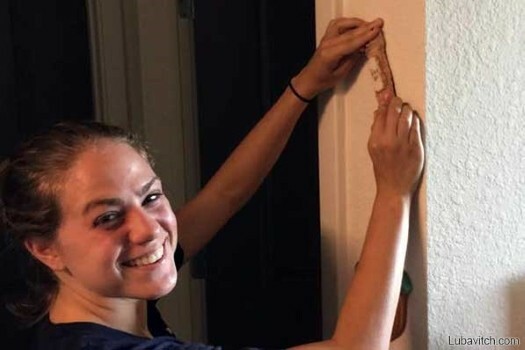 The perpetrator reportedly said “I will come back with a knife and kill you”. 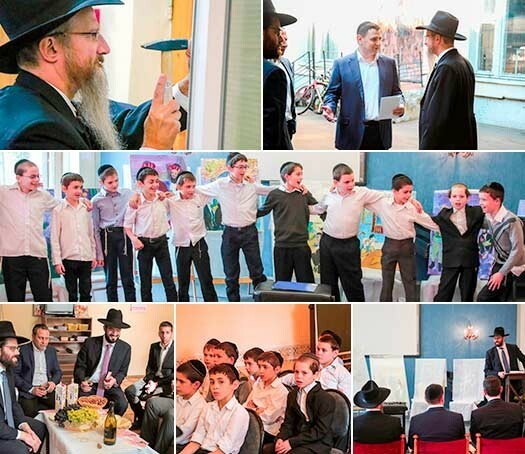 Talmud Torah “Raishis Chochma”, which has been operating in the Russian capital for a number of years, recently moved into a brand new and much larger building in the center of the city. 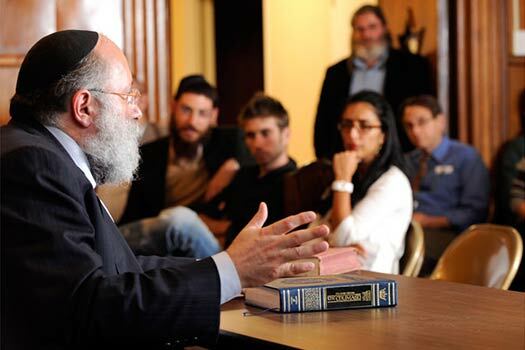 This week’s edition of MyLife: Chassidus Applied with Rabbi Simon Jacobson, Episode 85, will air tonight, Sunday, here on CrownHeights.info, beginning at 8:00pm. This week Rabbi Jacobson will address the topics: What Defines a Chassidishe Person? Do Non-Jews Have a Soul? Lying and Trust Issues; Pre-Marital Challenges. 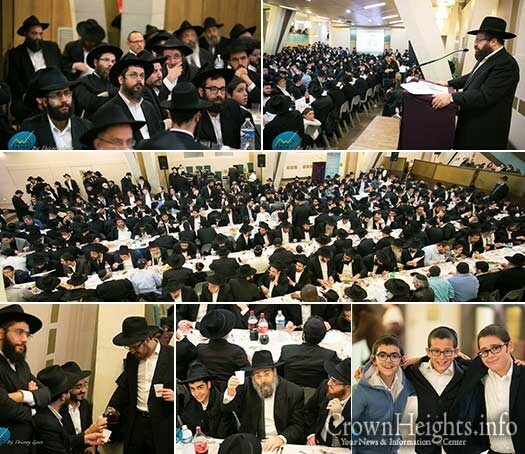 Hundreds of members of the Lubavitch community in Paris, France gathered for their traditional Shabbos Bereishis Melava Malka in the spirit of Hakhel in the hall of Beis Chaya Mushka. Special gueest speaker was Rabbi Binyomin Zilberstrom from Jerusalem, Israel. Alternate side parking (street cleaning) regulations will be suspended Monday, October 12, for Columbus Day. All other regulations, including parking meters, remain in effect. University of California-Riverside. Inset: Rabbi Matisyahu and Nechama Devlin. 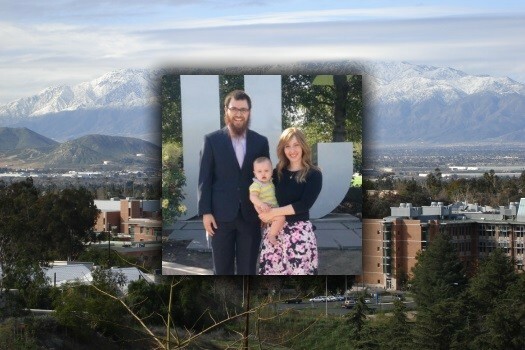 A young Jewish couple has traveled more than 2,500 miles with their 10-month-old son from Brooklyn, N.Y. to provide UC Riverside students with free WiFi, a kosher meal and a safe space to discuss Judaism.